Complete with new assets for a reboot, Poem Studios has been in the process of recreating Star Wars: Knights of the Old Republic in a remaster called Apeiron. 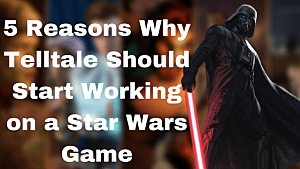 The 2003 game of the year is still a favorite among Star Wars gamers and those who want to relive the trials of Bastila, Malak, and Revan with new content, worlds, missions, items, and companions. 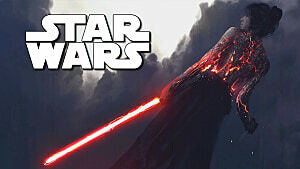 The development of the game can be divided into two main areas, recapturing the original magic of Knights of the Old Republic and also taking new liberties with the classic. 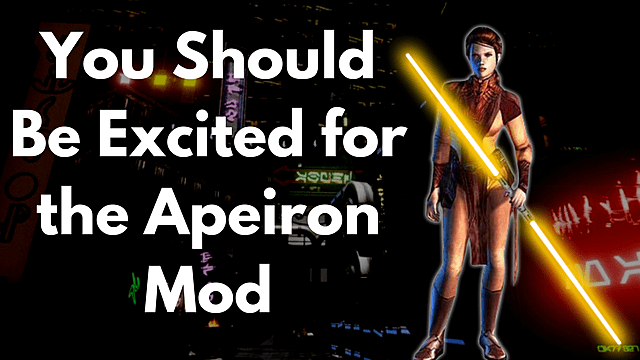 So when thinking about KOTOR, true fans should be excited for what Apeiron is doing for the vanilla version of the game. True to the original game, Poem Studios is planning on providing all the original content and more within Apeiron. This, of course, includes KOTOR's original missions, story, and characters. In order to play Apeiron, gamers will need a copy of the original game since the original music and audio files are being used in the mod. And Poem is making some great progress, with the latest update to the mod being released only weeks ago. What's Actually New in Apeiron? Poem Studios has promised that the Apeiron mod for Knights of the Old Republic will include "added content, new worlds, missions, HUD, inventory, items, and companions." 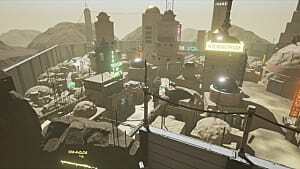 Developed with Unreal Engine 4 version 4.15, along with several other programs for textures, animations, and assets, the project is set to add future developers, but currently, fans can volunteer as the project continues to grow. 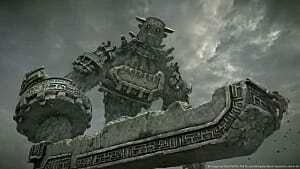 Unfortunately, there's been no mention of how the studio plans to write stories for new missions nor are there any voice actors associated with the project yet. The mod is set to be one of the few created only for fans while incorporating them as well, but hasn't illuminated how this will be done. Gamers who loved the original KOTOR should be excited for the mod as it adds to the EU demand fans have longed for, while also extending the original favorite. While adored, vanilla KOTOR has definitely suffered in the graphics department, so updated graphics and assets will make the game feel far more real than any Star Wars game on the market right now. 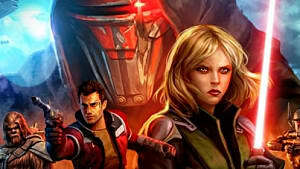 Even when compared to the spiritual successor of the KOTOR franchise, Star Wars: The Old Republic, the game still had better reactions with both its story and original characters. 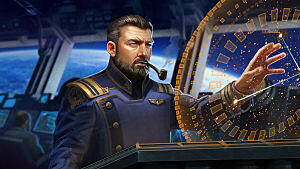 Further, the failings of SWTOR can finally be answered by this impressive reworking. Though the mod has been in development for over a year, gamers should keep a watchful eye on the numerous dev streams and images that keep popping up for the mod. While only glimpses, these images and live streams show us the massive attention to detail and from-the-ground-up work that is being done to recreate the game fans have so long adored. Poem Studios, in conjunction with fans of KOTOR, are creating a dream come true for the original Knights of the Old Republic franchise, one that never got its long-awaited third installment. Fans need to keep a watchful eye by following along the journey toward this mod as it recaptures the great fun and beauty of the original, while adding something new along the way.